Maria Rees owner of Virtual Assist Us. Training VA’s in DE area to assist REI, Small Business owners, Real Estate Agents, Wholesalers. The Virtual Assist Us team provides administrative services virtually yet we are local DE, West Chester area. What does this mean? We assist you the business owner, to focus on generating revenue for your company. VAU is partnered Keith Gallagher with KJONGSKYwho builds websites, branding, SEO, logo, E-Voice answering service. 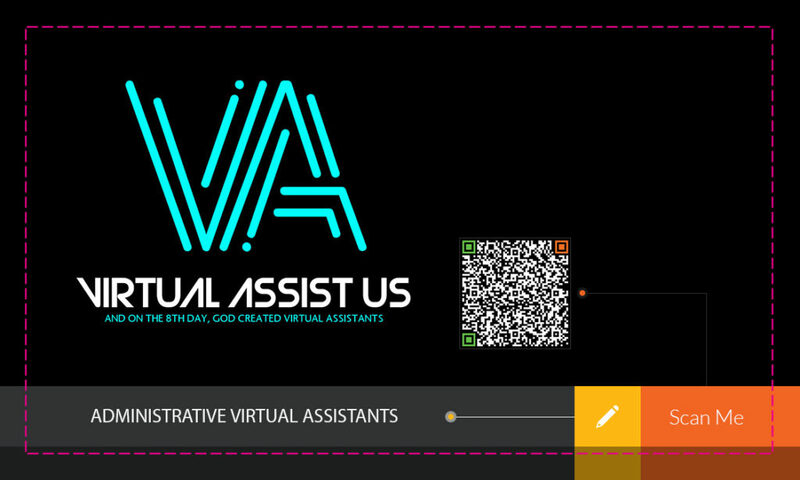 VAU can build CRM, Invoicing, Quick Books, all administrative tasks. Have your administrative tasks completed by Virtual Assist Us without assuming the costs of having to hire and train or pay for benefits to an employee. Why pay for square footage to create space for an employee when this square footage can be saving you money or earning you money. Learn more visit our VAU website www.virtualassistus.com. Package pricing is online. I look forward to speaking with you and meeting with you.